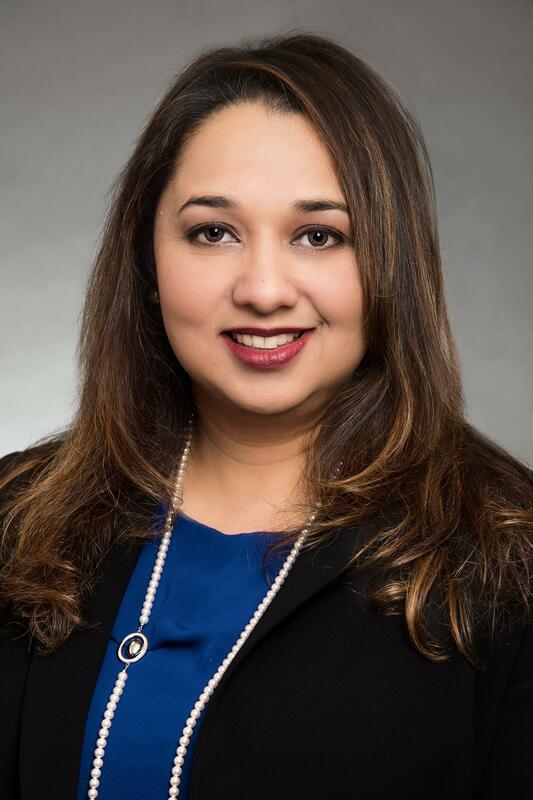 Tara Rizvi, MD, at Houston Rheumatology and Arthritis Specialists in Katy, Texas, is a board specialized rheumatologist with a passion for patient-centered, evidence based care, who treats men and women with rheumatologic diseases in the greater Houston area. After specializing in rheumatology in 2008, Dr. Rizvi joined the Baylor College of Medicine, where she has served as rheumatology chief of service at Harris Health Ben Taub County Hospital, and Women’s Pavilion, Texas Children's Hospital as well as the program director for the rheumatology training program. In 2018, Dr. Rizvi was recognized for her achievements with the “STAR Award for Excellence in Patient Care” and “Women of Excellence Award” by Baylor College of Medicine. As attending physician and chief of rheumatology at Ben Taub General Hospital for many years, Dr. Rizvi has extensive expertise in providing evidence-based care and cutting edge treatment for patients with a wide range of complicated rheumatologic diseases. As a speaker and expert representative for the Sjogren’s Syndrome Foundation, Dr. Rizvi was at the forefront of developing a world renowned multispecialty Sjogren’s clinic at the Baylor Clinic. She has conducted and published research with nationwide experts in rheumatology. She has helped develop and test innovative learning tools for patients with lupus, lupus kidney disease, rheumatoid arthritis, osteoarthritis, osteoporosis and sjogren’s syndrome. We accept all major insurance providers. Please call the office at (346)257-4300 for more information. "Amazing, compassionate physician, she has superb bedside manner and takes extra time to explain every aspect of my disease and treatments. Very knowledgeable."